As a comprehensive dental care provider, Dr. Gregg Weinstein also provides root canal therapy to residents of Boca Raton and surrounding communities. With the help of the PIPS laser, Dr. Weinstein makes endodontic therapy a much more streamlined and enjoyable experience for patients. BY FAR THE BEST ADVANCE IN ROOT CANAL THERAPY, THE PIPS SYSTEM CREATES A SERIES OF ACOUSTIC SHOCKWAVES THAT CREATES A MUCH CLEANER CANAL SYSTEM AND THAT IS WHAT ENSURES THE LONGEVITY OF YOUR TOOTH AFTER ROOT CANAL TREATMENT. ANOTHER BENEFIT OF THE PROCEDURE IS THE TIME SAVINGS MAKING IT A MUCH FASTER PROCEDURE! BOCA RATON DENTIST, DR. WEINSTEIN UTILIZES THE PIPS LASER TO ENSURE THE BEST, FASTEST, AND MOST COMFORTABLE ROOT CANAL PROCEDURE. 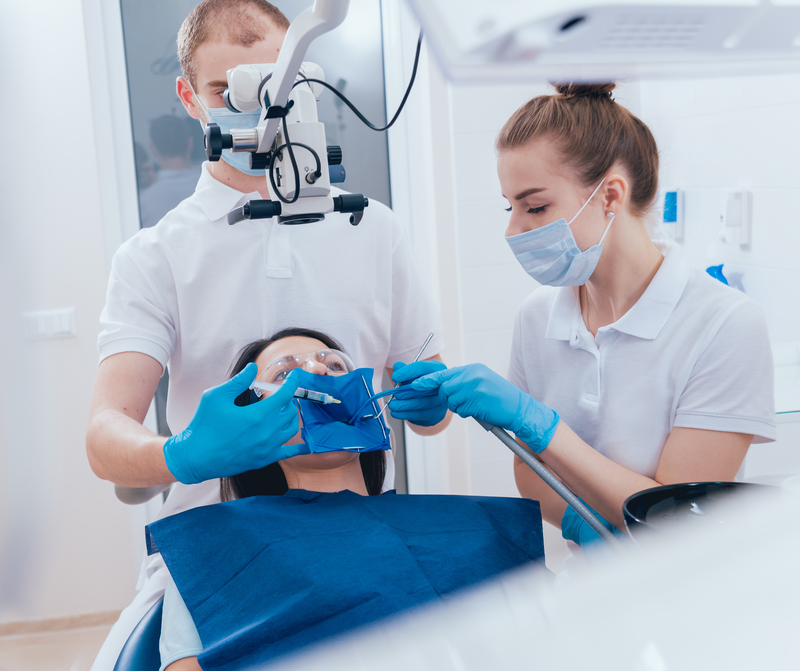 Dr. Weinstein is one of a few dentists that have been licensed to use this patented procedure that will help make your visit and treatment a pleasant experience. Dr Weinstein also utilizes a dental microscope to help insure that you are getting the most precise treatment. After all, it only makes sense that the better the vision, the better the results. Call out office for an appointment today! !